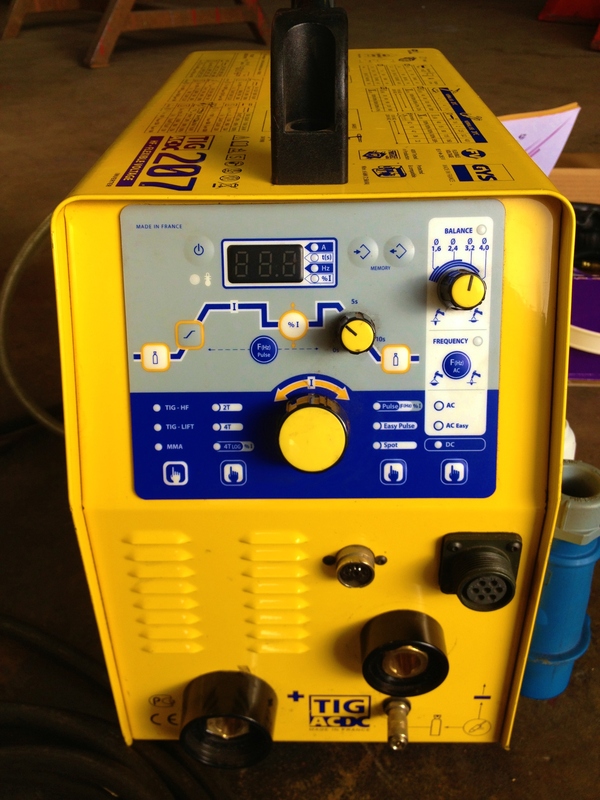 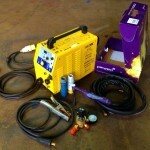 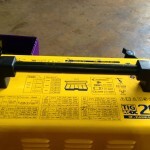 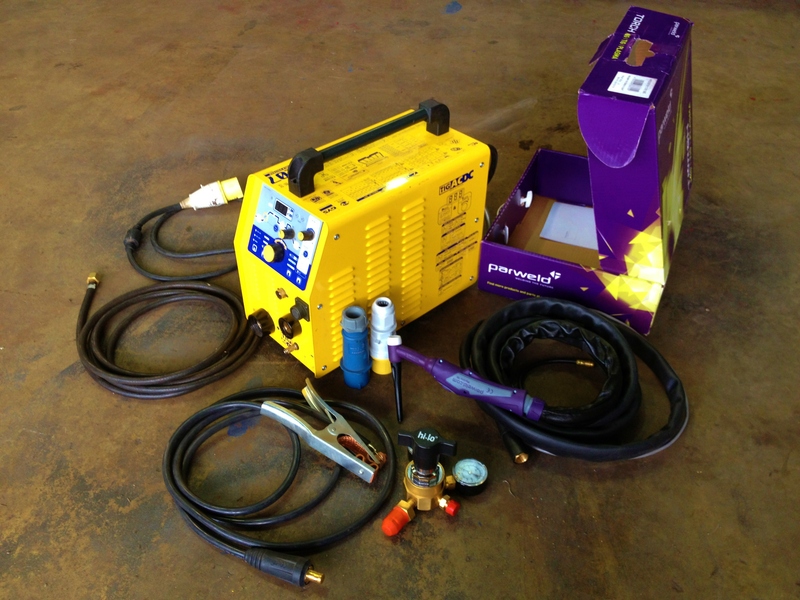 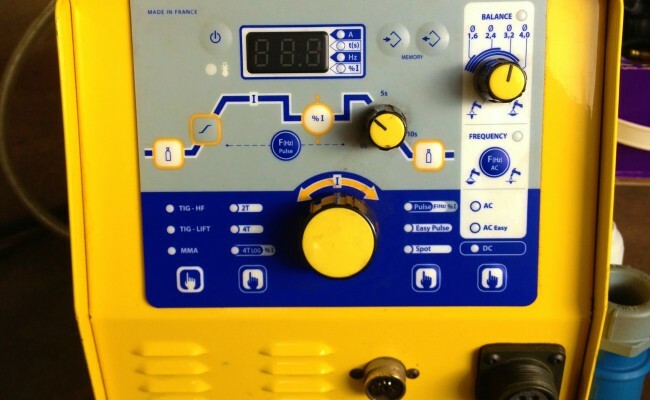 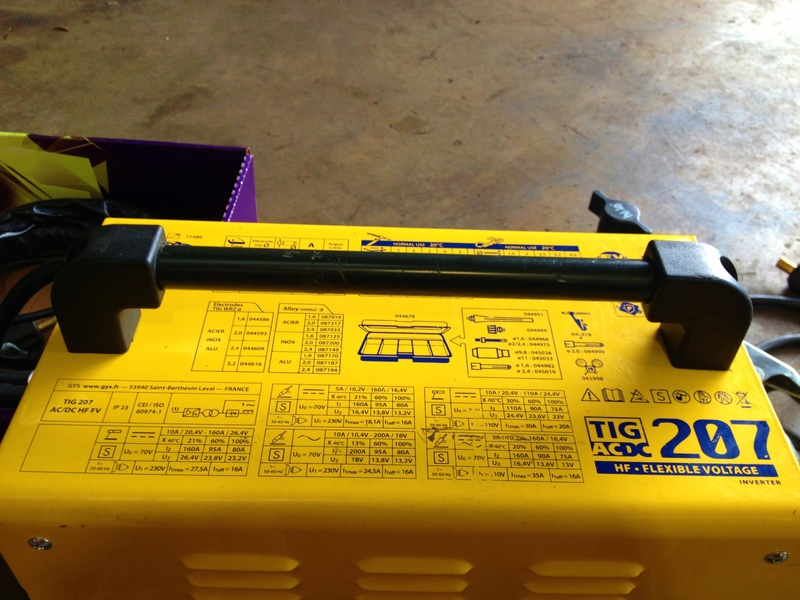 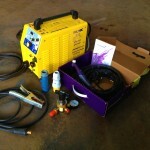 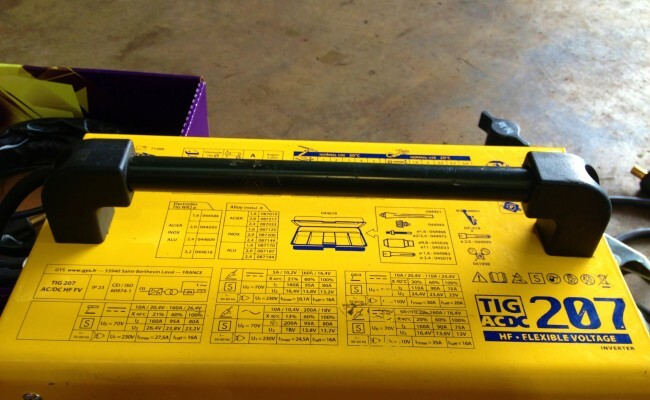 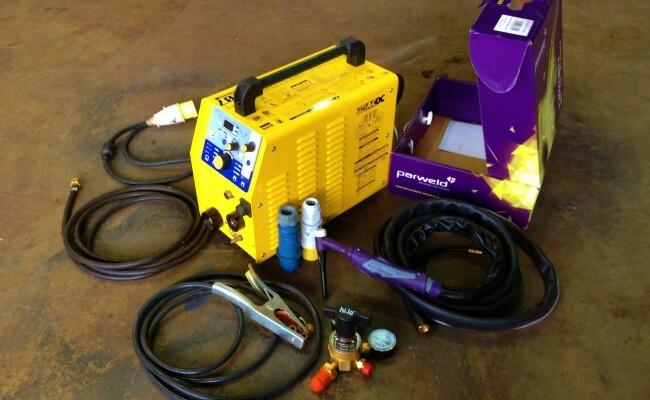 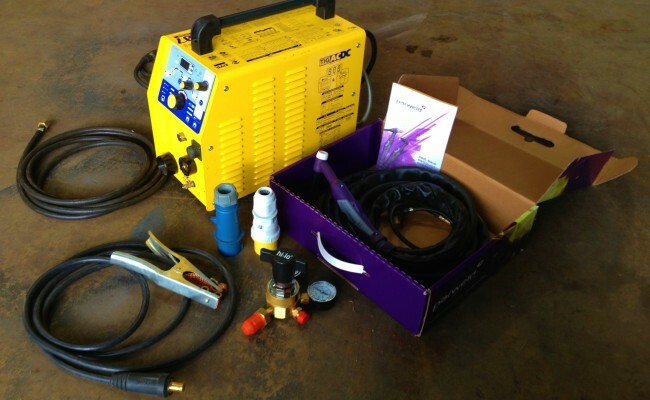 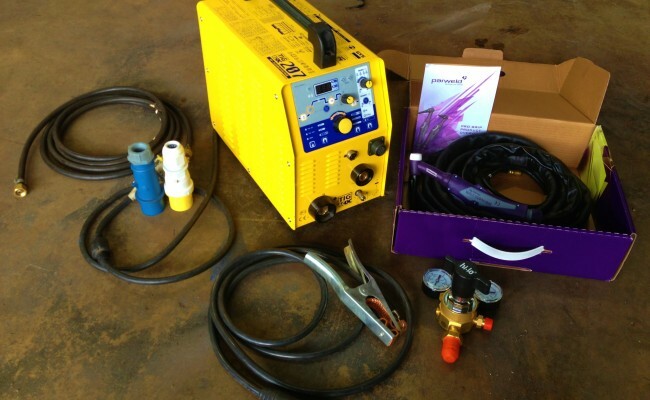 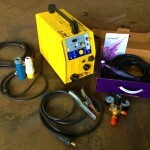 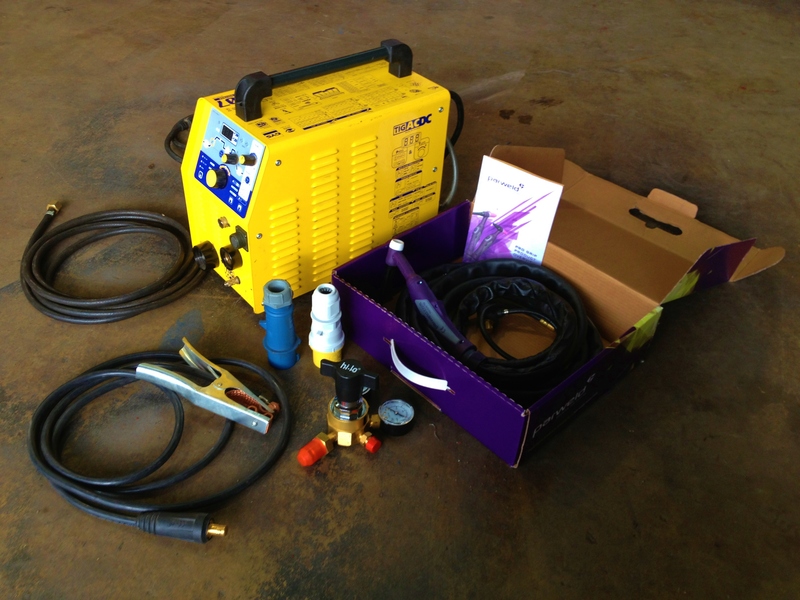 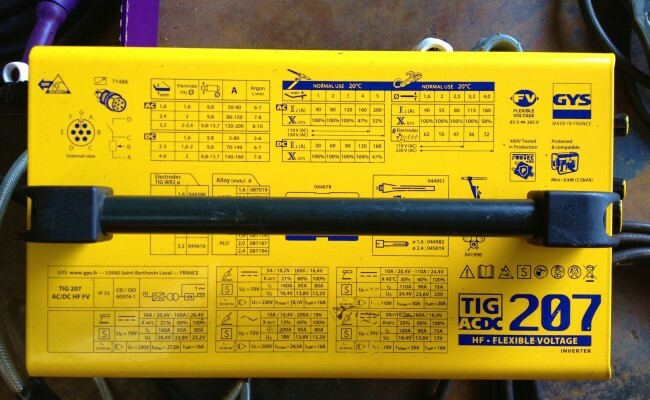 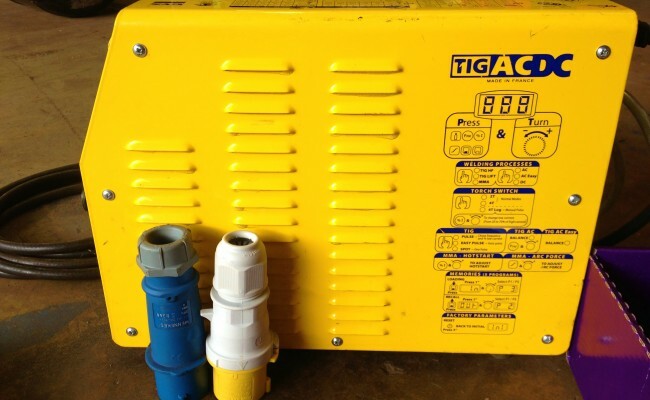 Here is one of our many GYS 207 AC/DC TIG welding machines we use as part of our hire fleet. 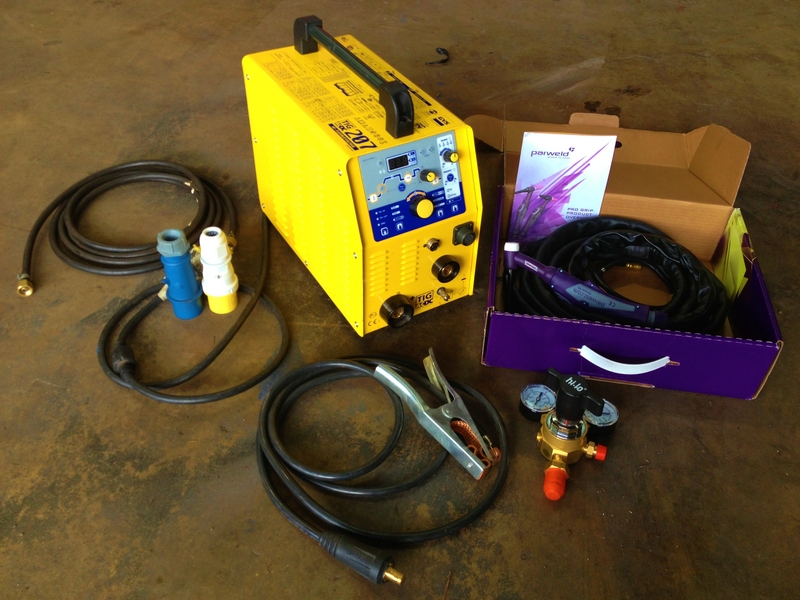 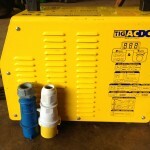 As official distributors of GYS welding machines we put our trust in their products and highly recommend the 207 AC/DC for a light weight, powerful dual voltage piece of equipment. 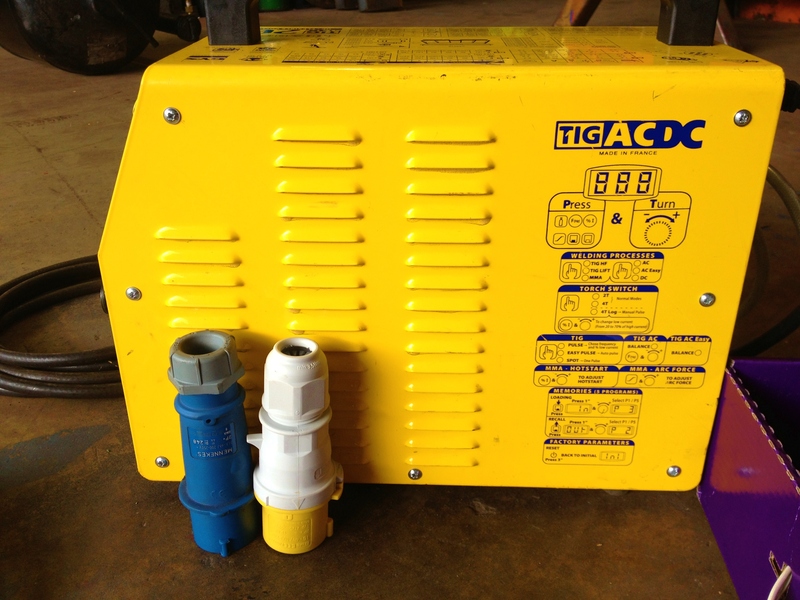 This model also has a detachable 240V water cooler available. 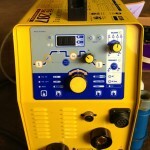 Our machines are available to hire and buy and we always like to make sure our prices are better than online.